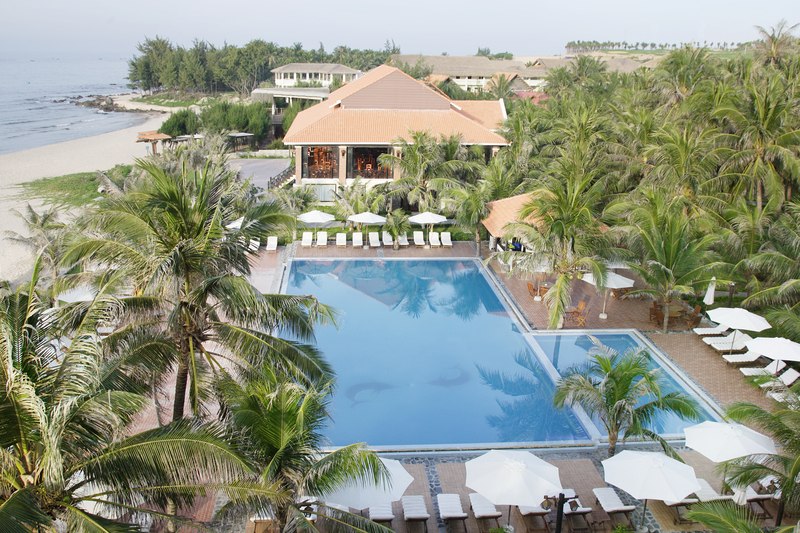 Located in a beautiful location of the resort and with open-air design, Golden Peak Resort & Spa Restaurant - Phan Thiet offers a spectacular green Coconut garden views. 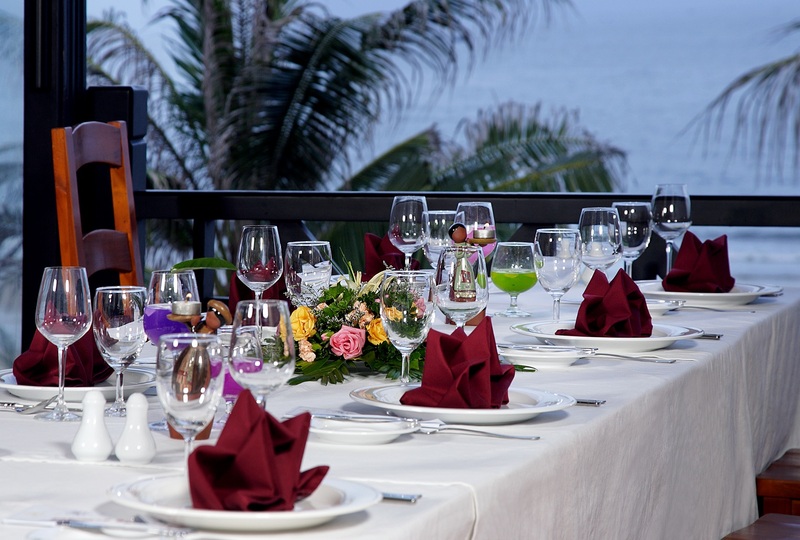 Here serves various foods from Asian to European cuisine. At pool bar, visitors can swim in the blue water and enjoy the delicious and fresh drinks.